The IAPG Houston is proud to bring to your attention the upcoming breakfast presentation "Tierra del Fuego National and International Public Bidding Blocks I & II, Austral Basin", to be held on March 08, 2018 at the DoubleTree Hotel, Greenway Plaza, Houston. Representatives from the Province of Tierra del Fuego, will present two blocks of land for bidding. Qualified and selected parties will be granted an “exploration permit” and eventual hydrocarbon exploitation concession in Area CA-12 which belongs to Marina Austral Basin. Mr. Alejandro Aguirre Gonzalez (Geologist) and Ms. Maria Veronica Luna (Legal Advisor), will provide a brief introduction of the applicable legal framework, geological and historical information about the area and offering advice to any company that is interested in expanding its borders in hydrocarbon exploration in other countries. Alejandro has been the head of the General Director of Deposits of the Secretary of State, Energy and Hydrocarbons in the Province of Tierra del Fuego, Antarctica and the South Atlantic Islands of Argentina since January 2016. Gonzalez is specialized in the areas of mining, environment, energy and hydrocarbons and has been working with the Government of the Province of Tierra del Fuego, Antarctica and South Atlantic Islands of Argentina as a Geologist for 17 years. 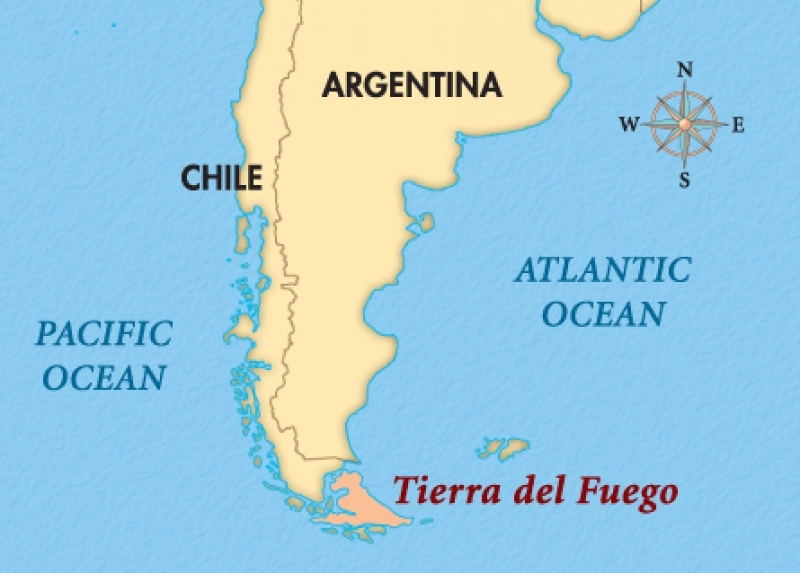 Before working with Tierra del Fuego, Gonzalez was active in projects at the National University of San Juan Bosco Patagonia, various Petroleum Geological Service companies and at the Austral Center for Scientific Research (CADIC) belonging to the National Council of Scientific and Technical Research (CONICET). Maria Veronica Luna credentials include a degree from National University of Buenos Aires (UBA) with a specialization in private and business law and a Master’s degree in Environment and Sustainable Development from the National University of Quilmes (UNQ). Luna has provided advisory services as the General Legal and Technical Director to the Secretary of Energy and Hydrocarbons of the Government of the Province of Tierra del Fuego, Antarctica and South Atlantic Islands of Argentina since 2014. In 2017, she became the Provincial Representative for the Federal Organization of Hydrocarbon Producing States (OFEPHI). Luna upholds a 9-year track record of serving the Provincial Government controlling hydrocarbon companies.